I started my TEDx talk by talking about my eldest son's delayed school start. It is my conviction that plenty of opportunity to play in the primary years is crucial for foundational understanding to which abstract concepts can later be applied. My husband, who teaches secondary maths, is continually shocked at how children struggle to understand mathematical concepts, after all their primary schooling ... He always says, "They haven't had enough opportunity to play." 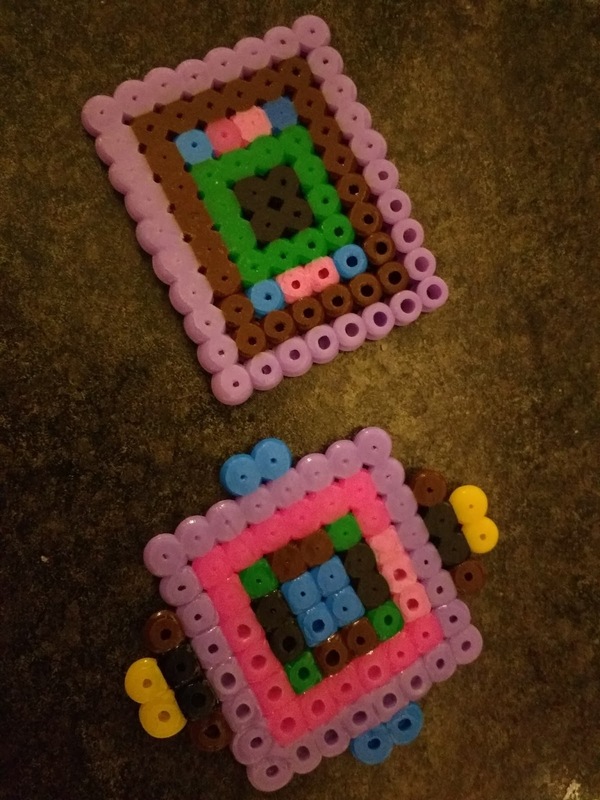 This week, our youngest son has asked to play with Hama beads, and he has been making lovely little symmetrical designs. I gave him a mirror to play with, and told him about lines of symmetry. He enjoys using the mirror to find the lines of symmetry in the patterns he has created. It is clearly where his interest and attention lie right now. Surely this will help him later in his more abstract mathematical understanding. I believe we need more of this free play and enquiry-based learning. "In recent years, many schools have introduced more formal modes of instruction into the classrooms of young children. 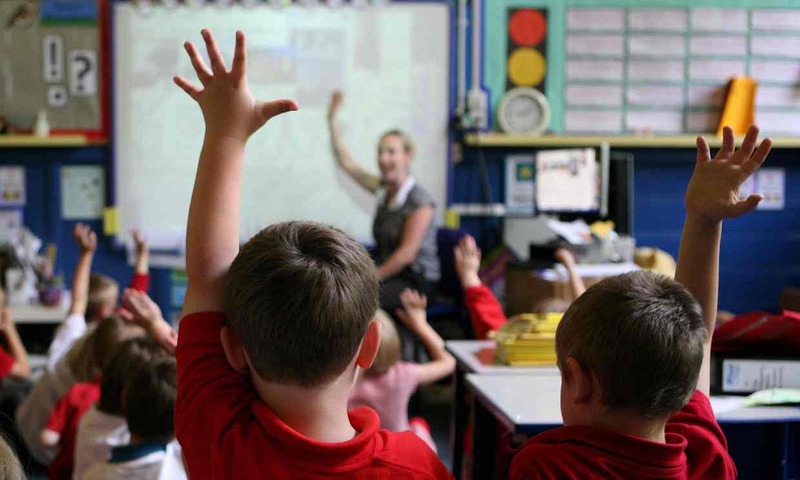 Whether this new emphasis provides the correct balance of instruction and play for most young children is far from clear." Read the full article from The Guardian (November 2015) HERE.